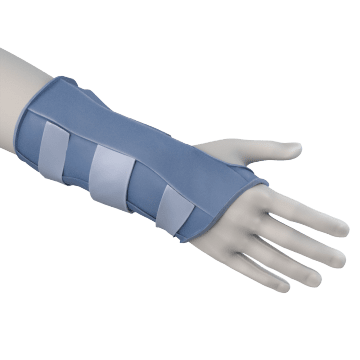 Wear wrist supports to reduce wrist strain and help prevent or decrease pain from common wrist injuries, such as sprains, carpal tunnel syndrome, and tendonitis. They support and stabilize the wrist in applications that require repetitive hand motions or place stress on the wrist. Wrap these wrist supports around your wrist to stabilize it without restricting movement. They compress your wrist to help improve circulation and reduce swelling and pain. 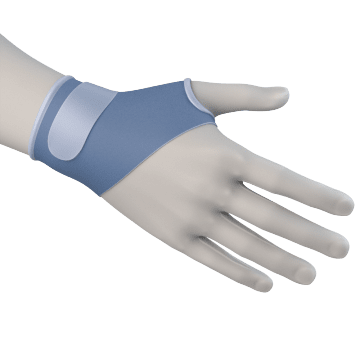 These wrist supports have a firm plastic insert (also called a stay) to restrict movements that can strain your wrist or aggravate existing wrist injuries. 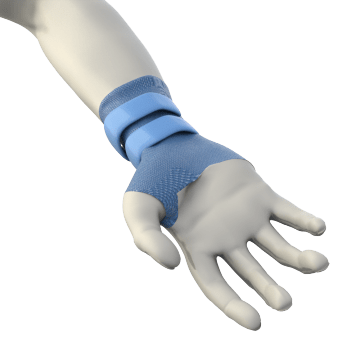 They provide more support than compression wrist supports and offer more coverage than lightweight restricted movement wrist supports. 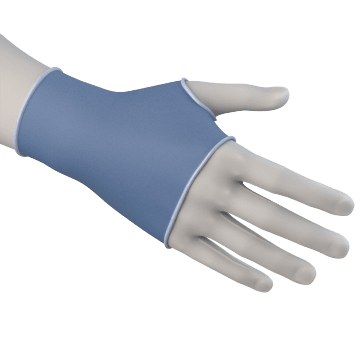 Lighter and less bulky than standard restricted movement wrist supports, these wrist supports are ideal for applications where the support will be worn for long periods of time. They have a firm plastic insert (also called a stay) to restrict movements that can strain your wrist or aggravate existing wrist injuries.